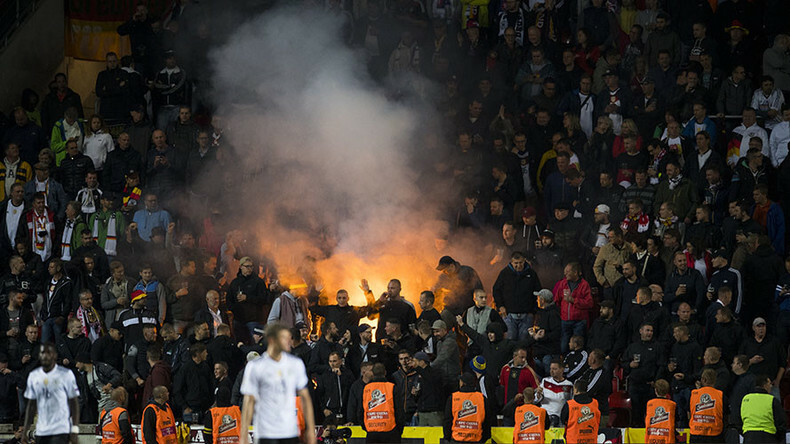 The coach and players of Germany’s football team have condemned rogue fans who snuck into their match against the Czech Republic in Prague and spent the game singing Nazi songs. Officials have also called for spectator access to international games to be tightened. They also repeatedly booed German scorer Timo Werner, who plays for RB Leipzig, suggesting that they may have predominantly been fans of Dynamo Dresden, a rival club with a large far-right following, located less than 200km from Prague. 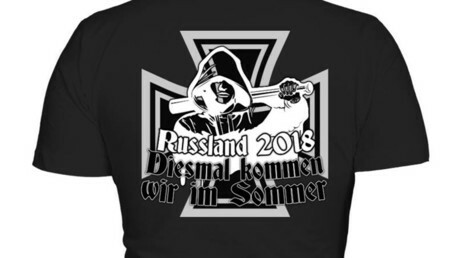 The idea was first flagged up by Werner himself, and confirmed by further reports in multiple German media outlets, who said the fans had come from Dresden and other hotbeds of neo-Nazism in the former communist east of the country. 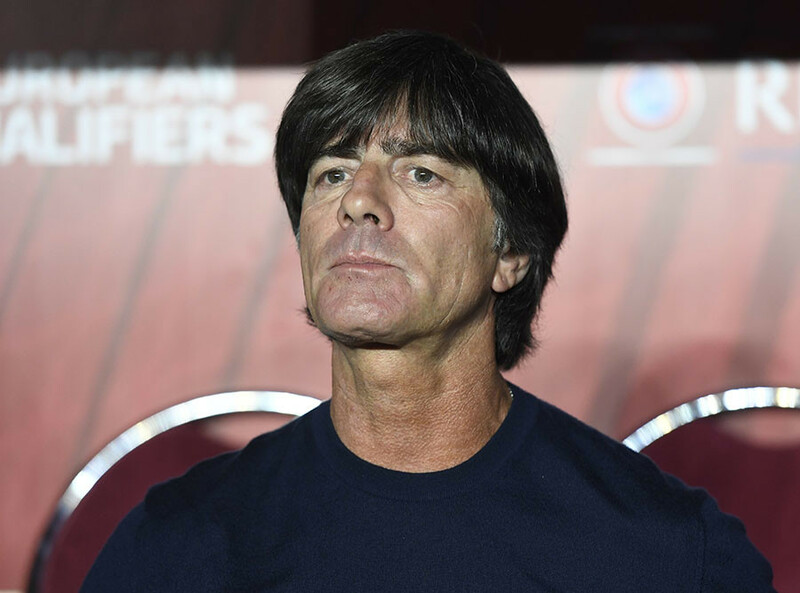 "I am not so much upset or sad as I am full of rage, I think that describes my feelings better," said German coach Joachim Low, whose team won 2-1 to maintain its perfect record in the qualification stages for the 2018 World Cup in Russia. "I am really very angry about what happened, that some so-called fans used the stage of an international football match to bring shame on our country with their extremely embarrassing appearance and behavior,” Low said. “I think every one of those people who is prevented from getting into the stadium is a win." German captain Mats Hummels, who scored the winning goal, encouraged the team not to applaud supporters at the end of the match. "The chants were a catastrophe – really bad," Hummels said. “These people aren't fans, they are troublemakers, hooligans who have nothing to do with football fans. We have to get them out of stadiums." The president of Germany’s football federation, or DFB, Reinhard Grindel, has promised to take up the issue of match ticket allocation at an upcoming UEFA meeting on September 20 in Switzerland. "We must discuss the issue of tickets together with the other European associations and find ways to ensure more control across Europe. We have a traceable allocation for our contingent through the national team's fan club,” he told Germany’s Kicker magazine. "The truth is that in countries such as San Marino and the Czech Republic, there are absolutely no checks, because, for example, local residents can pass on tickets unchecked (to away fans) and tickets are freely available."